Did Oktoberfest come and go too quickly for you? 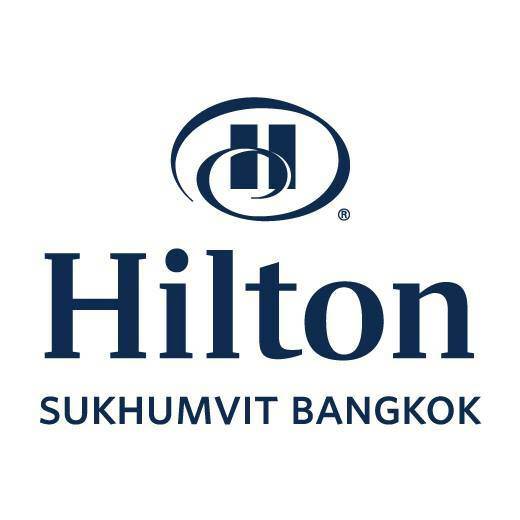 The Hilton Sukhumvit Bangkok is holding special ‘Oktoberfest’ celebrations at Mondo Terrace & Beer Garden! Mondo brings the fun of Oktoberfest to the heart of Bangkok from 5:00 pm till 11:00 pm on the 12th to the 14th of November 2015. 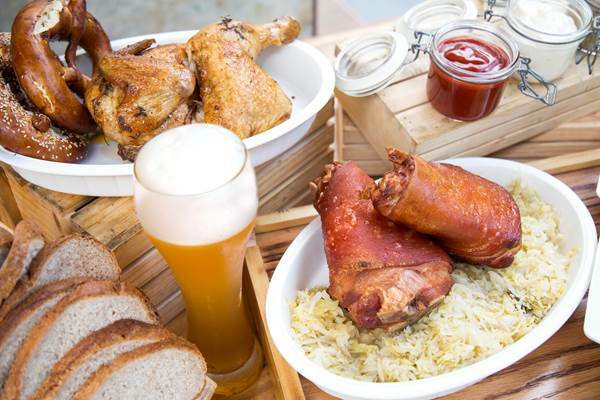 We are offering traditional German foods and imported German beers in a beer garden atmosphere. Our special Oktoberfest package means groups of six enjoy their choice of 12 German beers and a platter of fabulous German food for just THB 3,900++! Groups of 6 get 12 German Beers and a German Food Platter for 3,900!